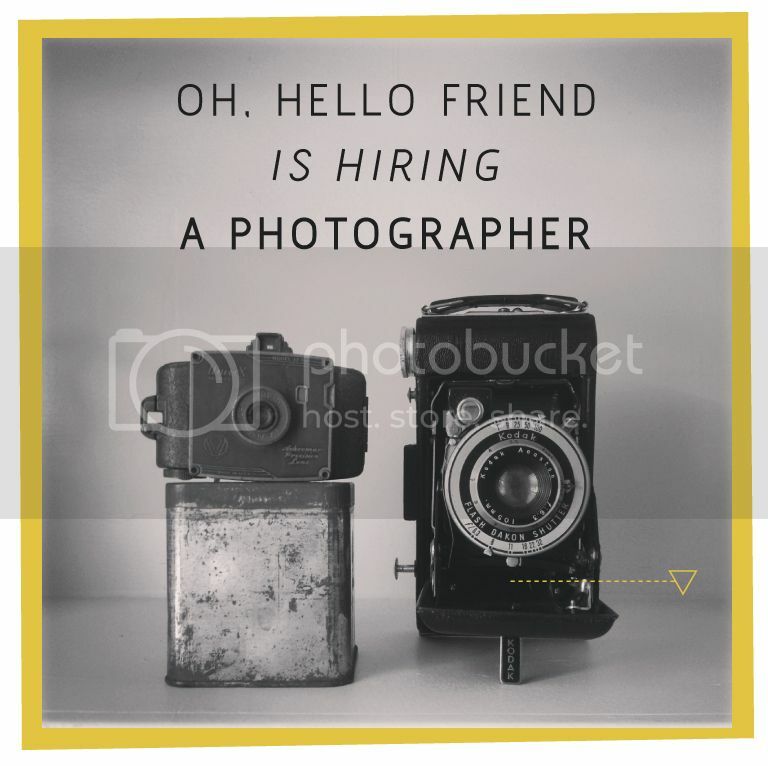 We're hiring a photographer! Specifically a product photographer. I like taking photos but I'm no professional. Ideally, I'd love to work with a photographer on doing styled shoots and fun things like that. But for now, we're looking for someone who can take professional product photos for our stationery & jewelry line. Pay will be discussed at time of interview. Applications can be downloaded here. 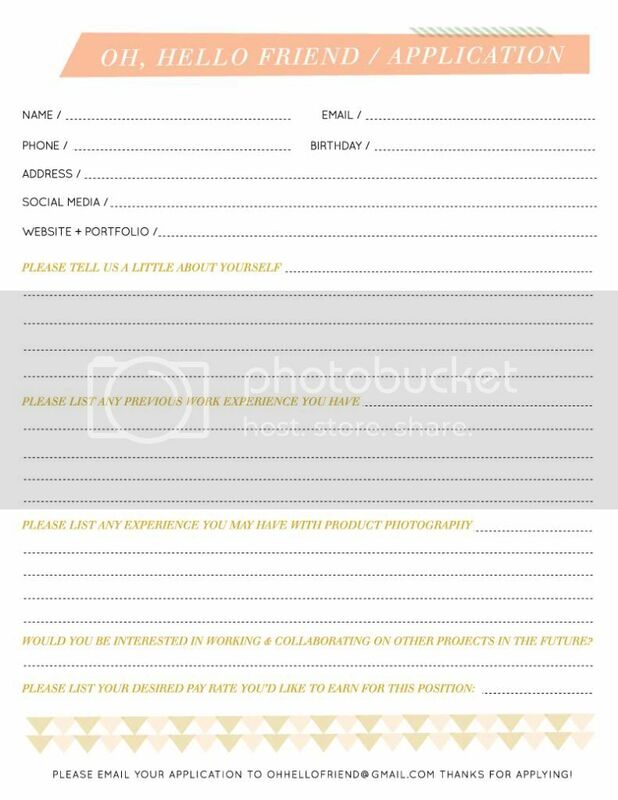 Please submit your portfolio, website, and application to ohhellofriend@gmail.com. We're also looking for a web developer (need some coding and things like that) and we'll be hiring a wholesale manager down the road. So if you or someone you know can do some web stuff for us, please send an email our way! Thanks friends! Argh, if only I didn't live in Amsterdam! Do you have to be located locally or are you able to be remote?